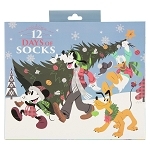 Put some comfort to your feet with these soft and stretchy Disney Park Mickey Mouse socks. Each plush pair features a low-cut cuff. 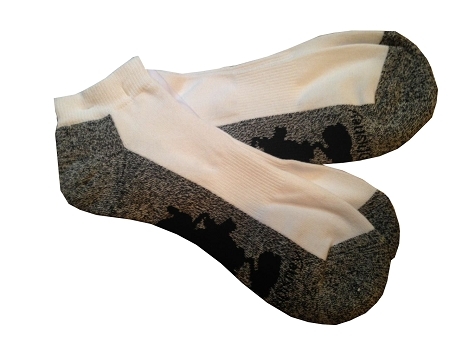 Features black on the Bottom of this White Sock with a Mickey Silhouette on the Bottom.